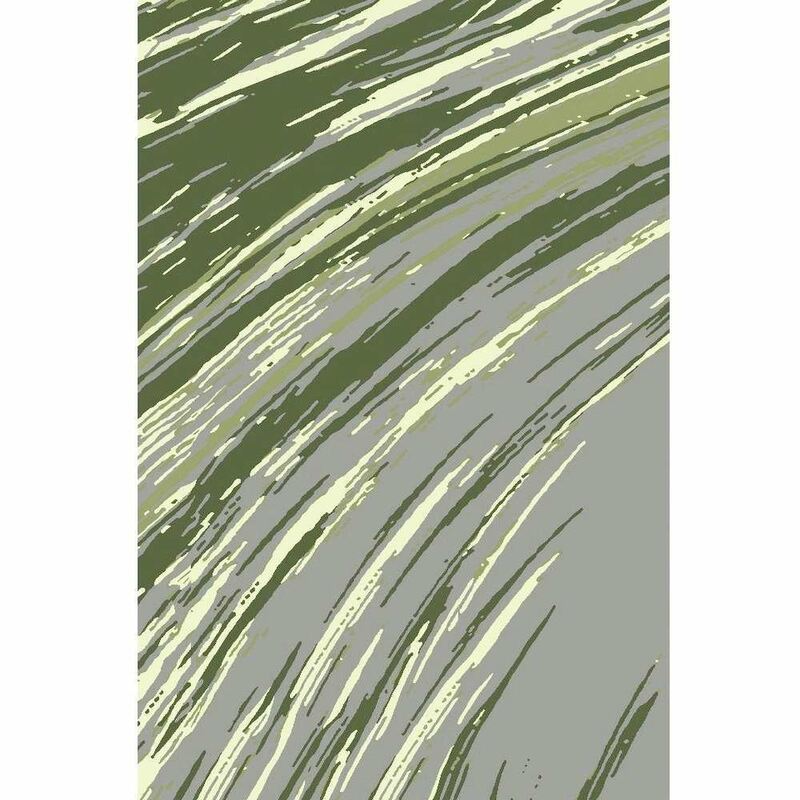 Featuring abstract stripes with gray and green color palette, the striated stripes abstract rug will add eye-catching texture to any space. At Cozy Rugs, value and versatility go hand-in-hand. Featuring abstract stripes and gray and green palette, the striated stripes abstract rug will add eye-catching texture to any space. With splashes of green color, the stripes rug creates a unique a stimulating atmosphere with its abstract design. The Striated Stripes Rug Green is made of extra dense pile and durable twisted yarn, so it is invitingly soft and fluffy but stands up well to the heavy foot traffic of daily use. As a general rule, heat-set twisted yarns provide added durability and resilience. On the other hand, denser the area rug, the better it will stand up and keep its original look to time.